With over 60 years experience serving the Delaware County community, Bryn Mawr Glass is the one-stop-shop for all of your glass installation needs. Located in Havertown, we have an expansive showroom and expert staff that are there for the sole purpose of helping you decide whether or not installing glass in your home is right for you. 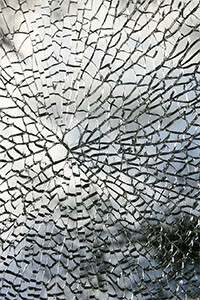 Our Delaware County glass company installs glass for a variety of purposes. Glass can be a very functional, yet beautiful, addition to your home, often in the form of windows, doors, surfaces, and mirrors. Our showroom staff can show you our different custom designs as well as our more standard glass to help you brainstorm for your next Delaware County glass installation project. 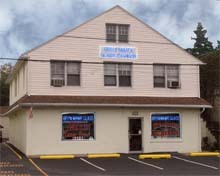 At Bryn Mawr Glass, customer service is taken very seriously because customer loyalty is valuable to us. Having been in the business so long, we take no shortcuts when it comes to fully answering your questions in the early stages of a job. 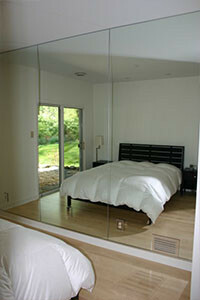 We then follow through with high-quality glass installation that will last. 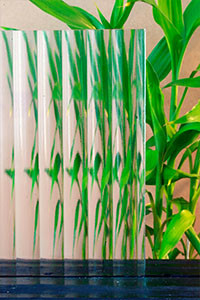 A glass door is a great way to add some more natural light to your home or office. 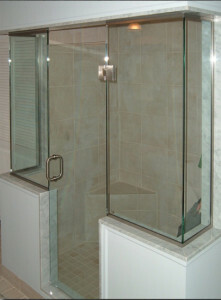 If you have been considering installing a glass door, come into the showroom. We will show you some of your options and give you a competitive quote. At the very least, a visit to our showroom will make you a more informed customer.